Not all insects are pests. 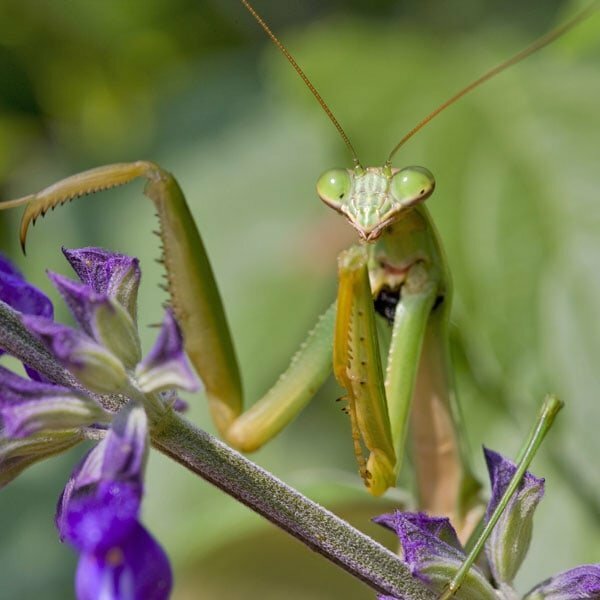 In fact, there are a great many good bugs for your garden. 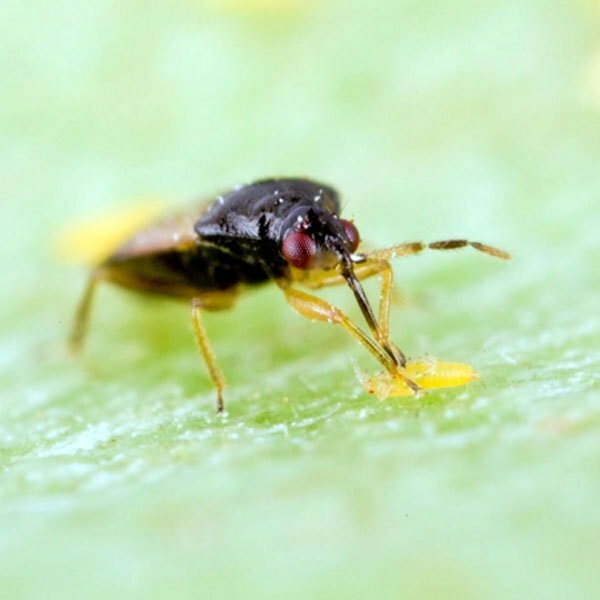 Many growers recognize the help provided by beneficial insects as well as the injury done by harmful ones. 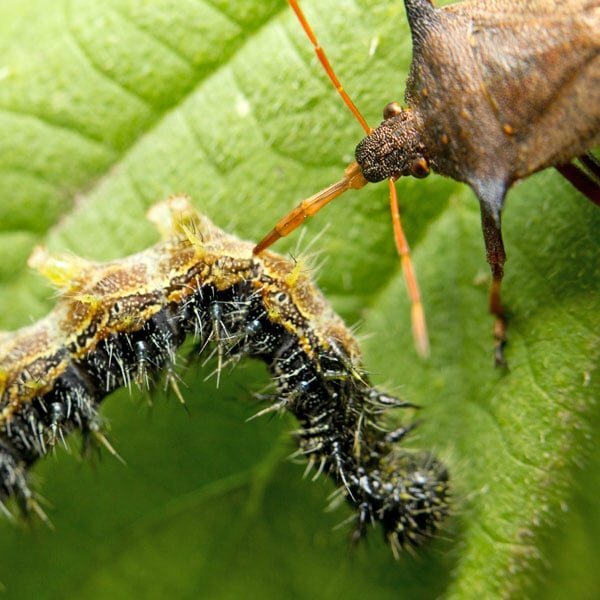 This guide is designed to help you determine whether the bug you see in your garden is harmful or helpful. Click on the images below for a complete description. 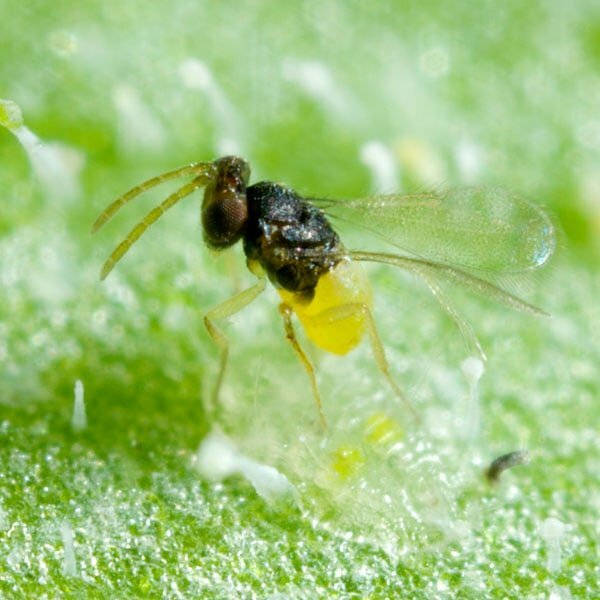 A tiny parasitic wasp that lays its eggs inside aphids causing them to mummify and die. Ideal for greenhouse use, this predatory gall midge attacks over 60 species of aphids. 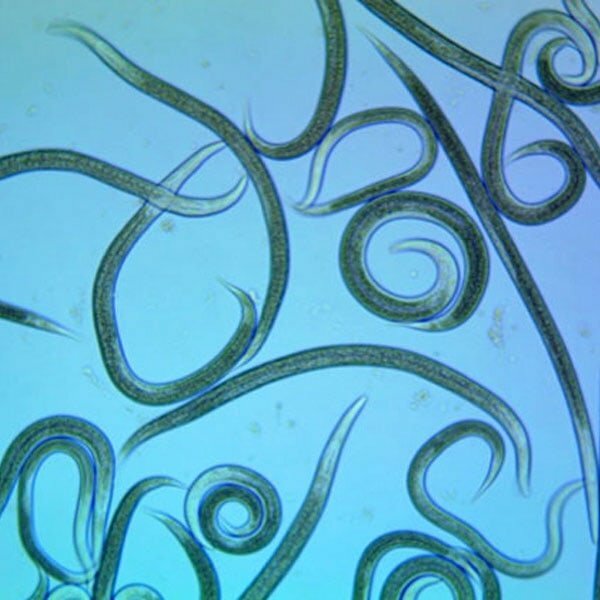 While not insects, beneficial nematodes attack and destroy many soil-borne pests. 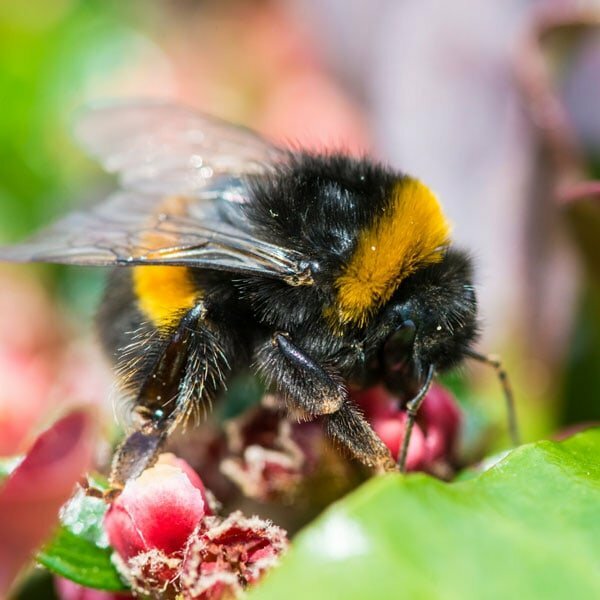 An extremely important pollinator of many garden and greenhouse crops. Nature's first line of defense against nuisance flies -- including the common housefly. 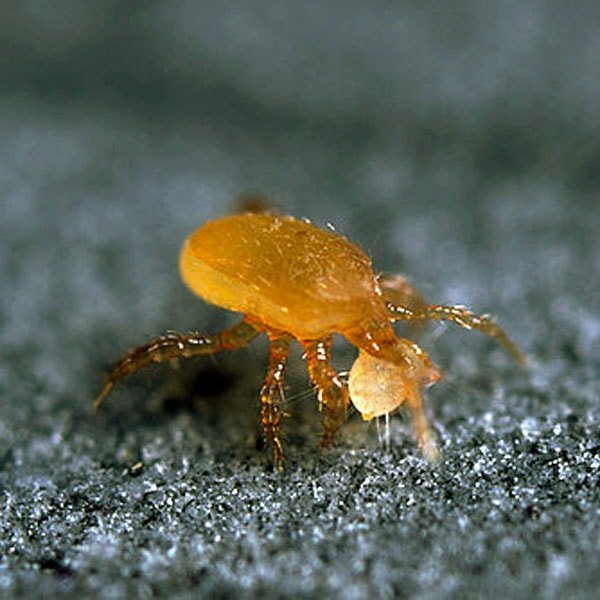 These small tan-colored mites seek out fungus gnat larvae in the soil and feed on their contents. 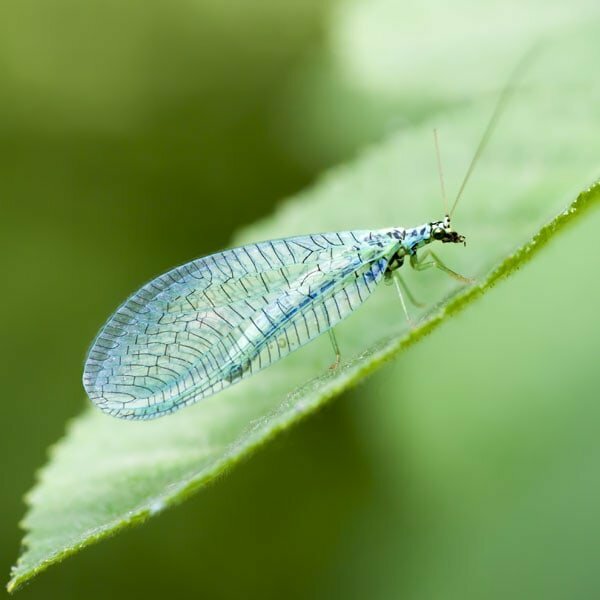 Besides aphids, lacewing larvae feed on a wide variety of soft-bodied insect pests. 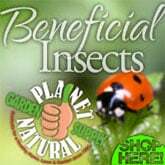 Our most popular beneficial insect! 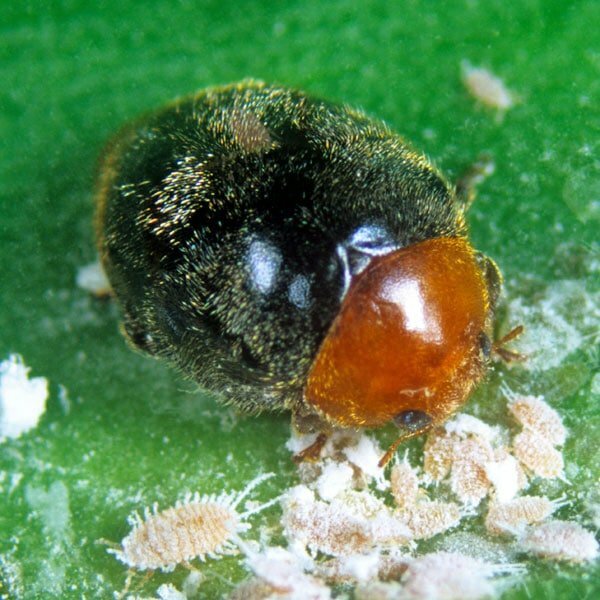 Adults and larvae feed on soft-bodied pests and eggs. 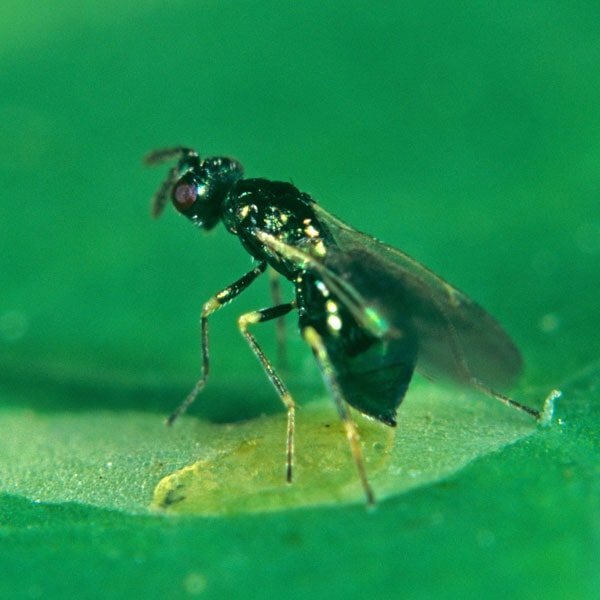 Diglyphus isaea attacks and kills leaf-miner larva in the "mine" and lays an egg on it. 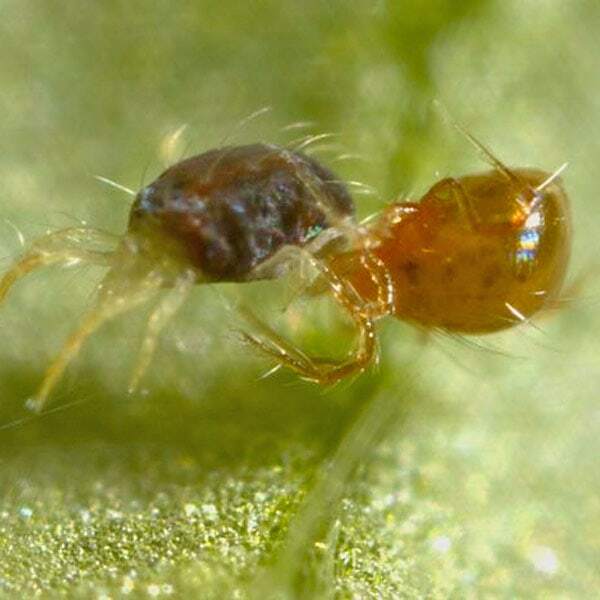 Attacks all species of mealybugs and will feed on aphids and soft scale when mealybugs are scarce. 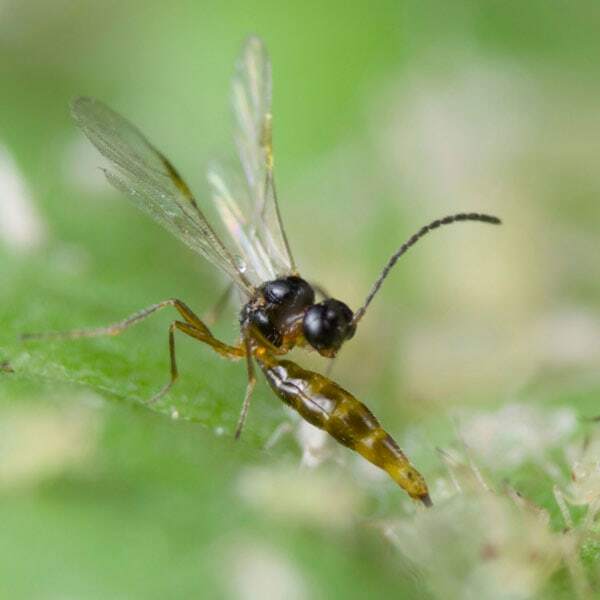 These tiny, non-stinging wasps are very effective at providing moth and caterpillar control. 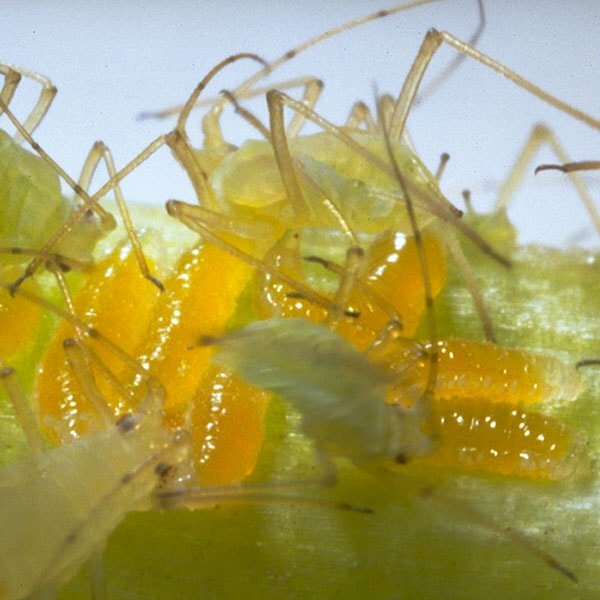 Adults and nymphs feed by piercing insects with their "beak" and sucking out the body fluids. 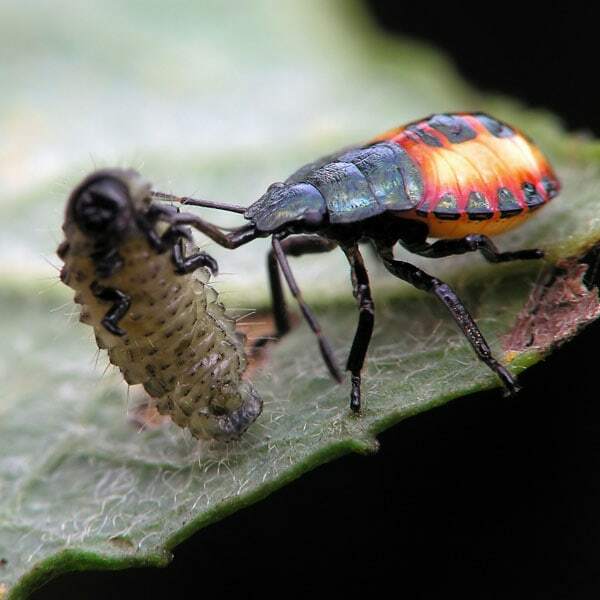 A ferocious predator that attacks just about anything in its path, including other "good bugs." 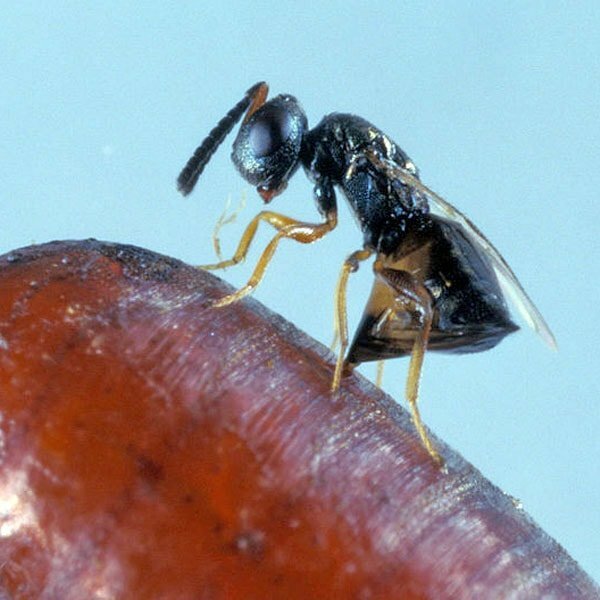 Feeds by penetrating its prey with a harpoon-like proboscis and sucking out the juices. 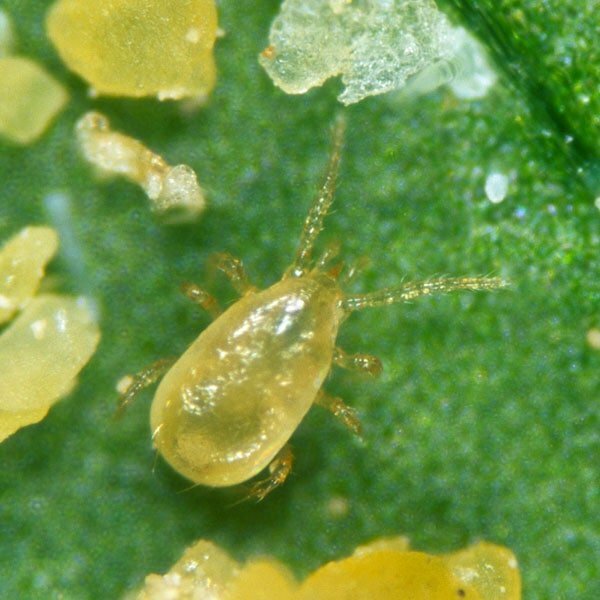 An important -- and popular -- biological control of the two-spotted spider mite. 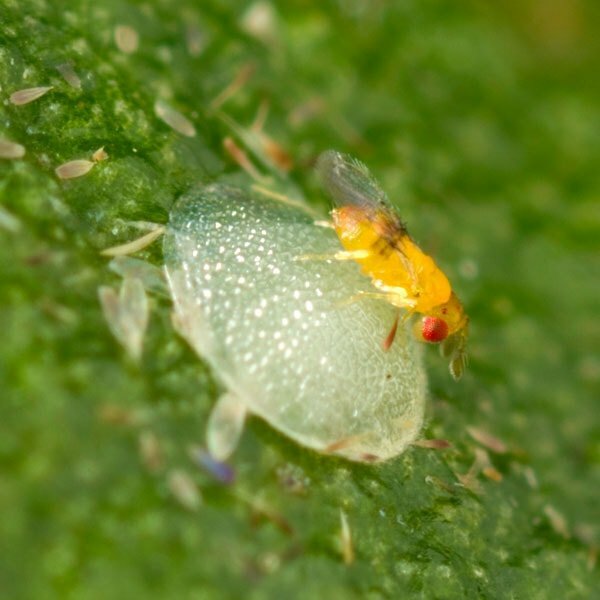 A voracious predator that moves quickly to capture its prey; the egg and larval stages of thrips. The most cost effective biological control agent for use against greenhouse whiteflies. Got bugs? 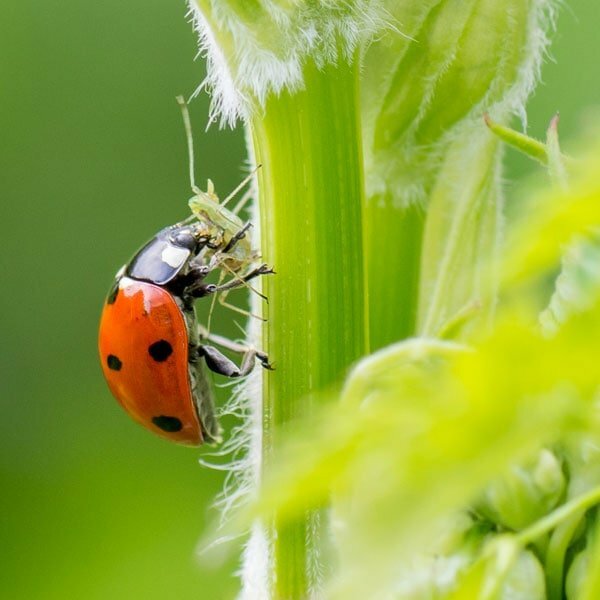 Forget the nasty chemicals and enlist the aid of “good bugs” to battle pests.